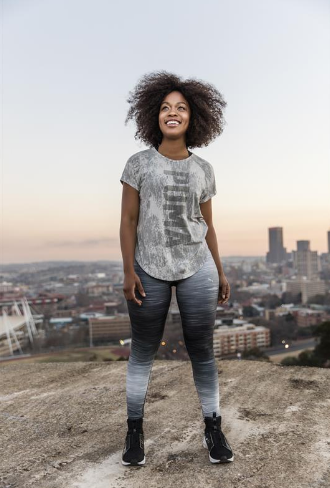 PUMA South Africa is partnering with model, actress and PUMA ambassador Nomzamo Mbatha to drive the brand’s global women’s campaign ‘DO YOU’ which encourages women to be confident, motivated, and never willing to compromise on anything from their personal style, to their workouts, to their life. 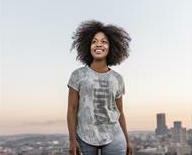 Mbatha joins a line-up of strong women appearing in the campaign, including international model, actress and activist Cara Delevigne; Mimi Staker; and Olivia Boisson of the New York City Ballet; German track and field athletes Alexandra Wester and Tatjana Pinto; Cuban volleyball players Leila Consuelo Ortega Martinez and Lianma Flores Stable; and music superstar Rihanna, who is the campaign’s creative director. “I think we are definitely living in a time where women are taking back their identity, we’re taking back the narrative of feminism and we’re saying, I’m going to do me,” says Mbatha. The ‘DO YOU’ campaign offers an assortment of cross-category product from PUMA’s Running & Training and Sportstyle collections dropping in stores from October.